For a wearer, Creed sunglasses are durable with designs that are current in styling and really nice to look at. All in all they are a great value. So keep the sun off your eyes when you step out and protect your eyes from the sun's harmful UV rays. Creed sunglasses are so light that one hardly feels they are on. 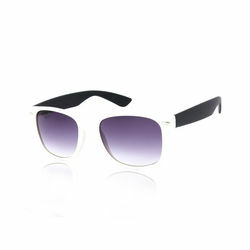 For a wearer, Creed sunglasses are durable with designs that are current in styling and really nice to look at. All in all they are a great value. So keep the sun off your eyes when you step out and protect your eyes from the sun's harmful UV rays. Creed sunglasses are so light that one hardly feels they are on.